The spring is in full swing, and if even decor and flowers don’t make you feel like spring, there’s one more way. 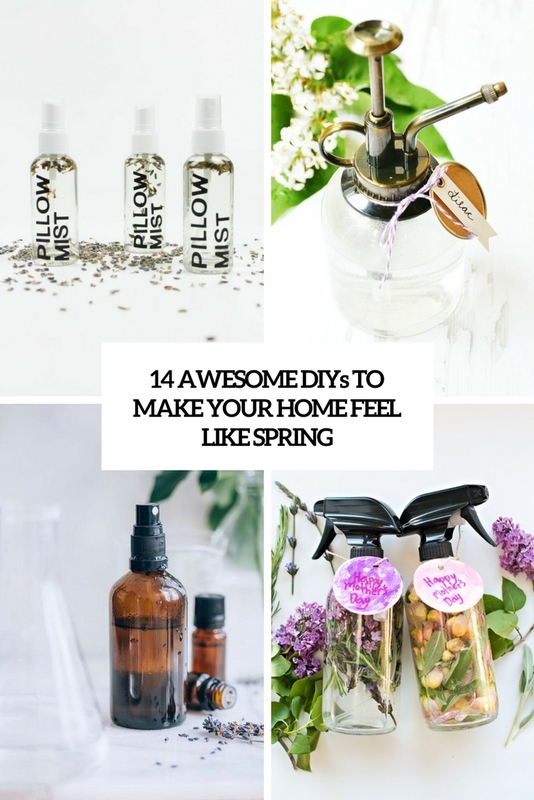 Make your home smell like spring and you’ll feel it at once, and your mood will be raised! I’ve prepared a whole bunch of simple DIYs that will allow you to make your home amazing. You may say that vanilla is about summer but I think that it fits both summer and spring, and it’s a very cute and welcoming scent. 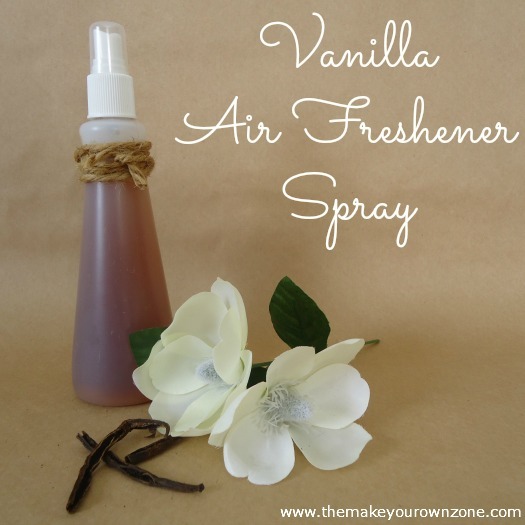 The recipe is very simple: just some water and vanilla extract to make the spray all-natural with no chemicals. Mist it in the room and enjoy the fresh and sweet scent of spring! 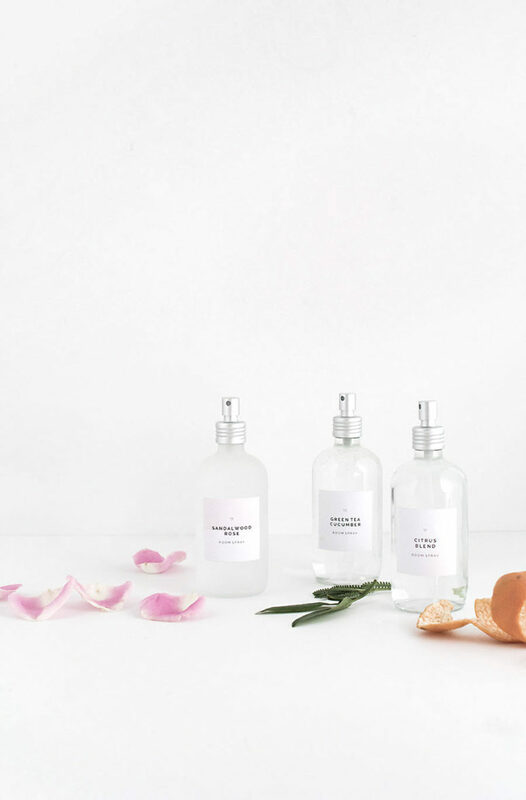 Become a perfumer creating this bunch of room fresheners! 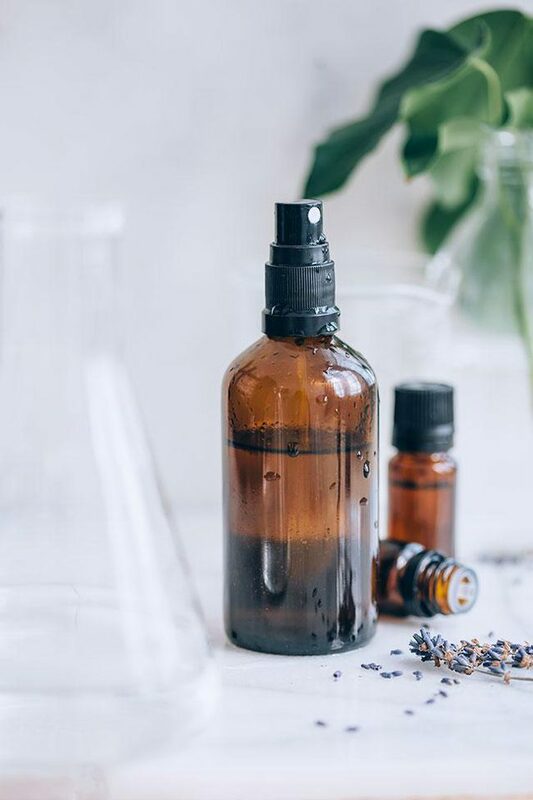 They are made using various essential oils – you may create various combos for spring, choose your favorite floral, fruit and herb scents but don’t mix more than 2 of them into one because otherwise you won’t feel some of them in the mix. Enjoy! 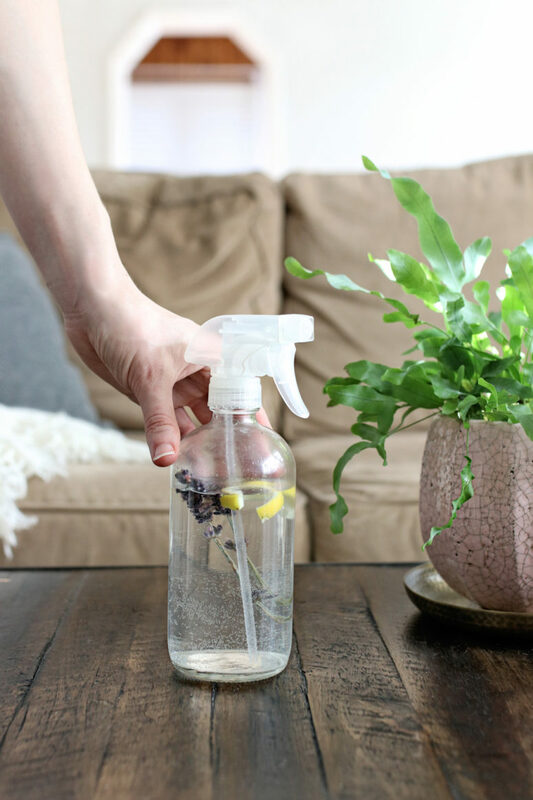 Scents of freshly cut grass, blooming trees, and budding flowers are the harbingers of spring but you can also make your own air freshener to make such scents last longer in your home. This freshener is made of bergamot and lavender oils, it’s very fresh and cool and you may add a bit of alcohol to help the oils dissolve in the water and make the scents last longer. Lilac is heaven! It’s a very spring plant and I totally love this smell of the blooms, they just scream tenderness and spring mornings! Make a room spray using some vodka and lilac fragrance oil and enjoy this fresh floral scent in your rooms anytime you want. These adorable home perfumes can be given as Mother’s Day gifts. They are made of essential oils and assorted petals, herbs and blooms to make the perfumes look cooler in the bottles. 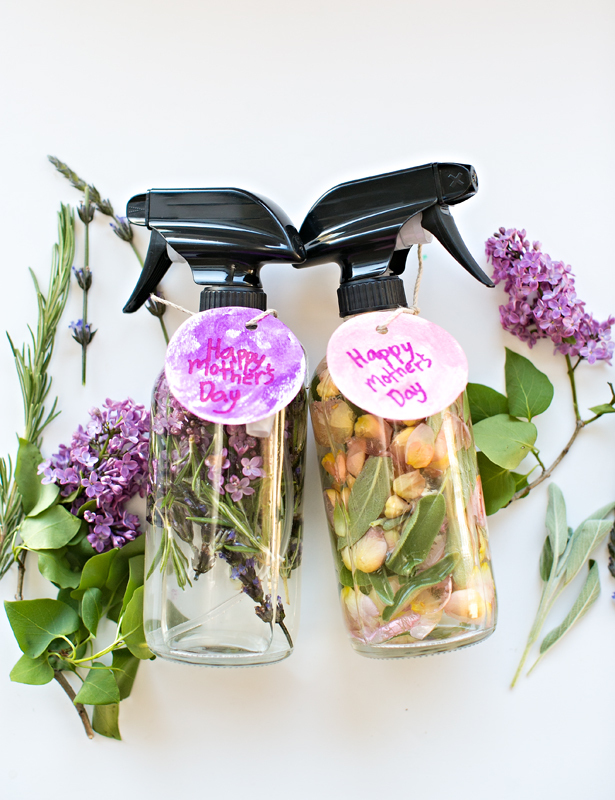 Add colorful tags and give these sprays to your mom or just place them somewhere to refresh the room. So cool! This oil reed diffuser will fill your home with a cool lavender scent. The whole diffuser is handmade, you don’t need to buy a ready set, unless you already have one. fill your home with gorgeous lavender aromas and feel the spring! This tutorial will tell you how to make cool home scents of essential oils, there are several combos to make. Sandalwood and rose, a combo of citrus scents, cucumber and green tea and some other popular and very fresh combos are welcome to make your home a heaven! Read how to mix and make them and how to decorate the bottles. 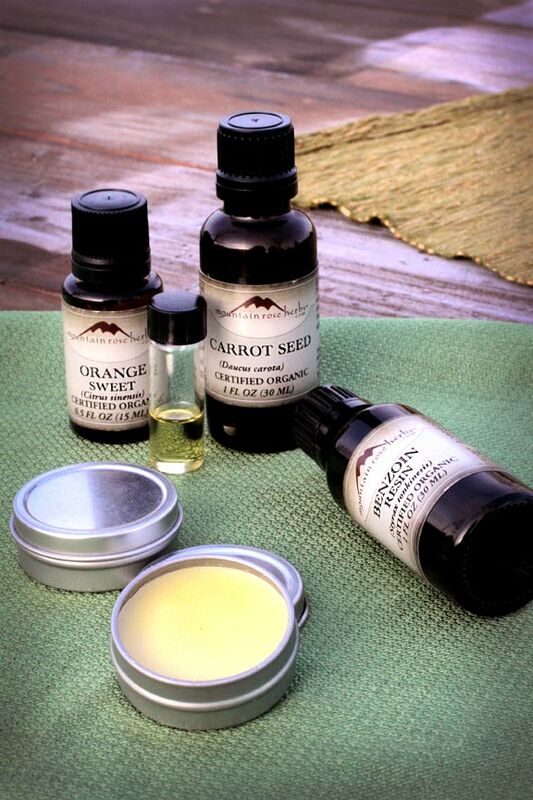 This DIY will tell you how to make 4 different essential oil blends for room sprays. The first is with carrot seed, the second is for awakening, the third is a fresh one with grapefruit and the last is about flowers – neroli and jasmine. Choose yours or make them all and enjoy the spring smells in your home! This isn’t just a room spray, it’s great for cleaning! 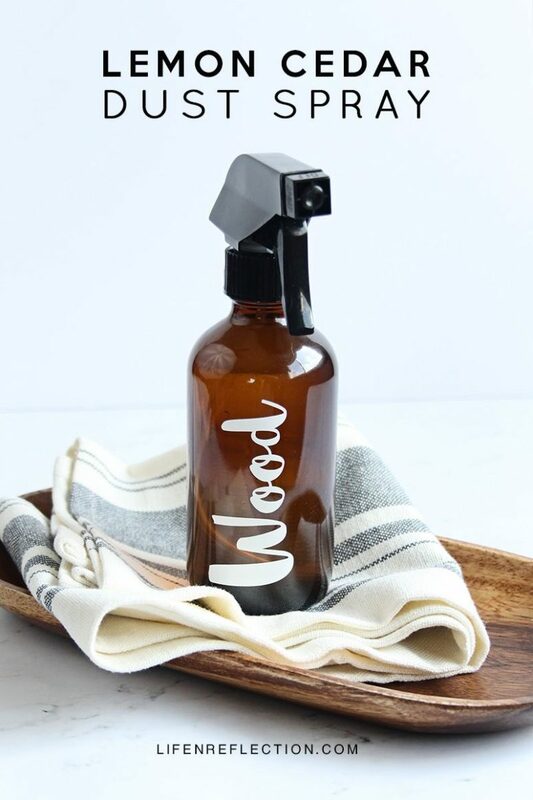 It’s a dust spray containing lemon and cedar wood essential oils and vinegar, so don’t just spray it everywher, use it for cleaning furniture and other surfaces. The spray has an adorable welcoming smell, which isn’t obtrusive at all and isn’t typical. Enjoy cleaning! 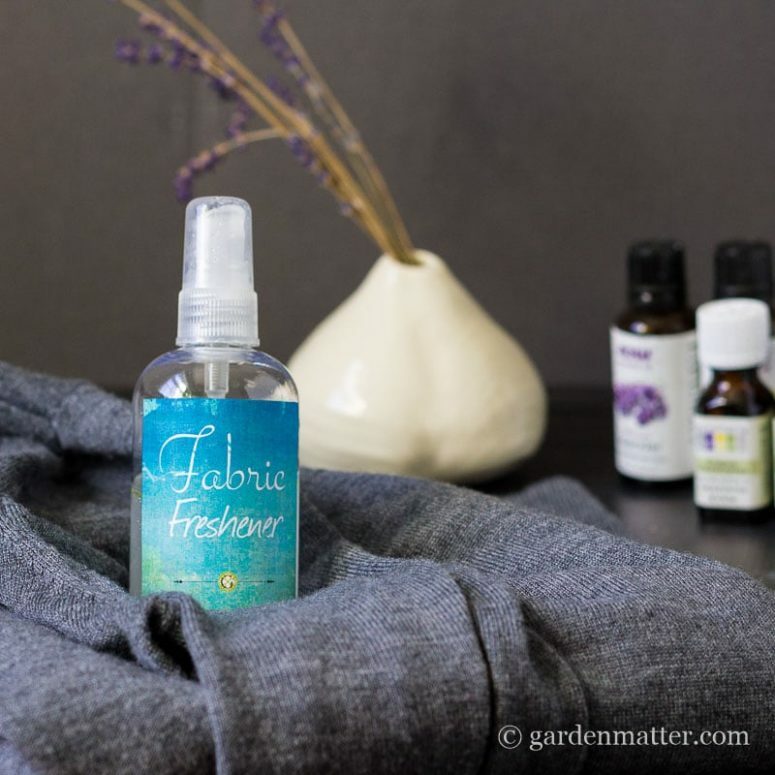 If you spray your clothes and linens with some adorable scent, you will feel it while falling asleep and waking up, and it’s great as your dreams will be sweeter and your waking up will be more pleasant. Plus such an idea can relieve stress, pain and make you sleep better. Lavender, lemon, eucalyptus and tea tree are a nice combo to refresh your linens and fill the room with fresh spring scents. Read how to make such a spray yourself in the source. 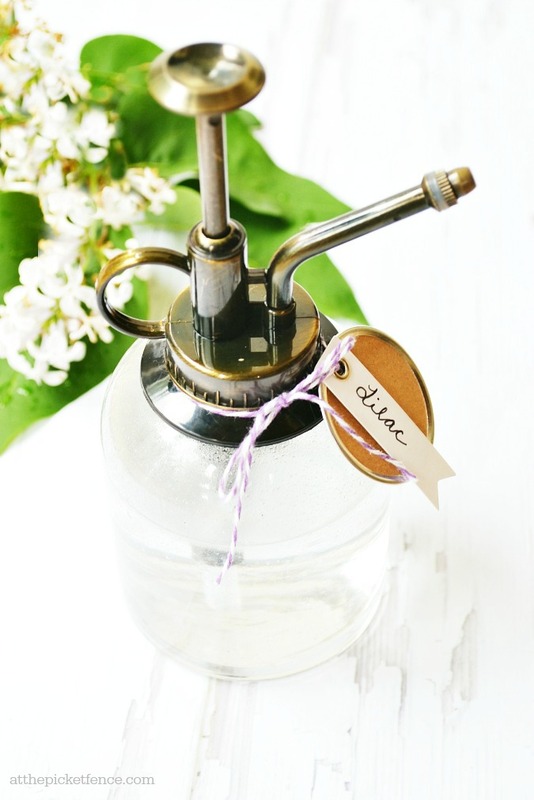 Here’s a gorgeous lavender spray for the upholstery – refresh it with a fresh and spring aroma! To make the spray look cooler in the bottle, you can add lemon peels and some lavender but it’s optional. Read about the proportions and first try the spray on a small spot not to spoil your furniture. Enjoy! 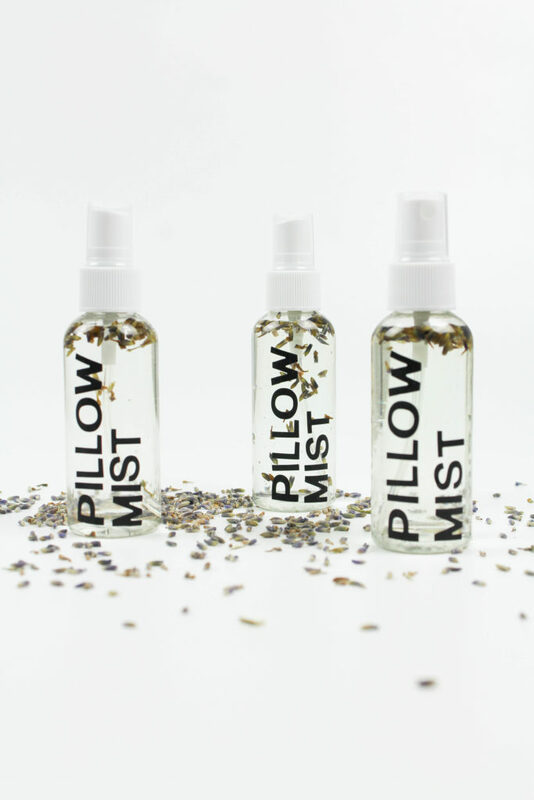 Refresh the pillows with lavender pillow mist! Lavender relieves stress, reduces headaches and calms down, that’s exactly what you need while going to sleep, isn’t it? 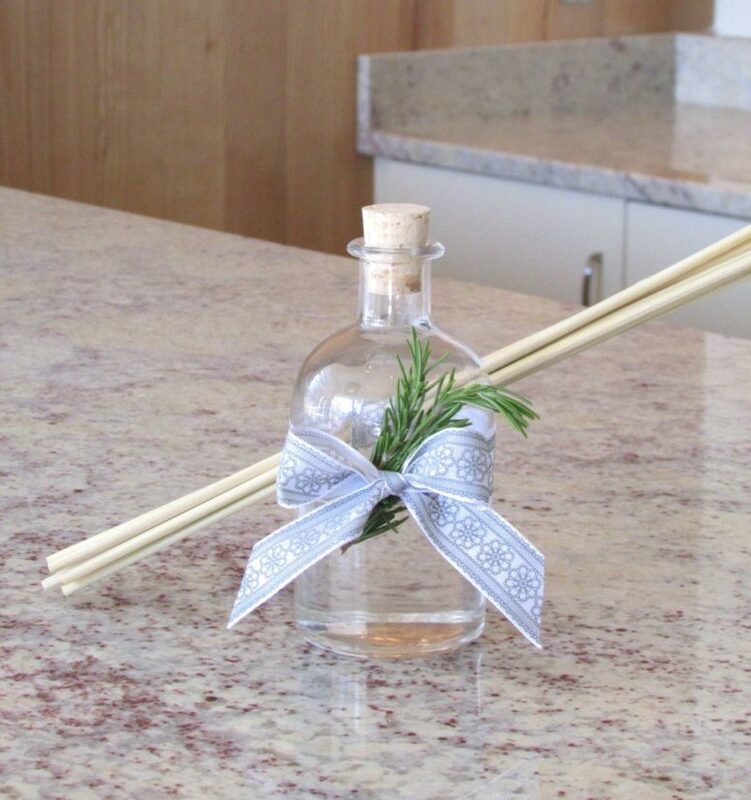 The spray is very easy to make and you may add dried lavender inside to make it look cooler in the bottle. Such sprays can be given as simple gifts, too! 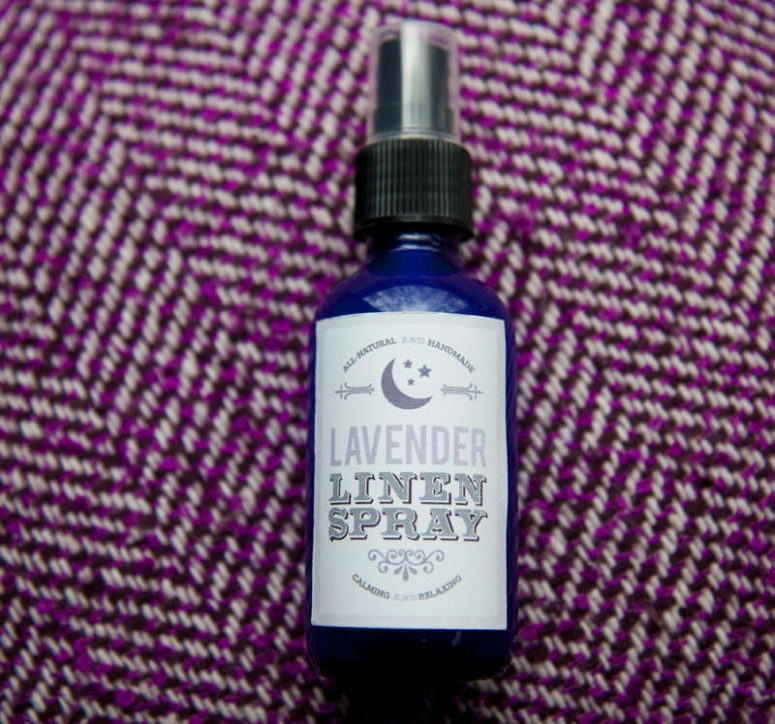 This lavender linen spray is ideal for spring and summer – what can be better than a light floral scent on the bedding? Though you may experiment adding tea tree, tangerine and many other scents, too, just remember that they shouldn’t disturb you while sleeping, so they should be more calming. Enjoy your blending! Make your bedtime calmer and more enjoyable spritzing some lavender spray on your pillows and maybe the whole bedding set. 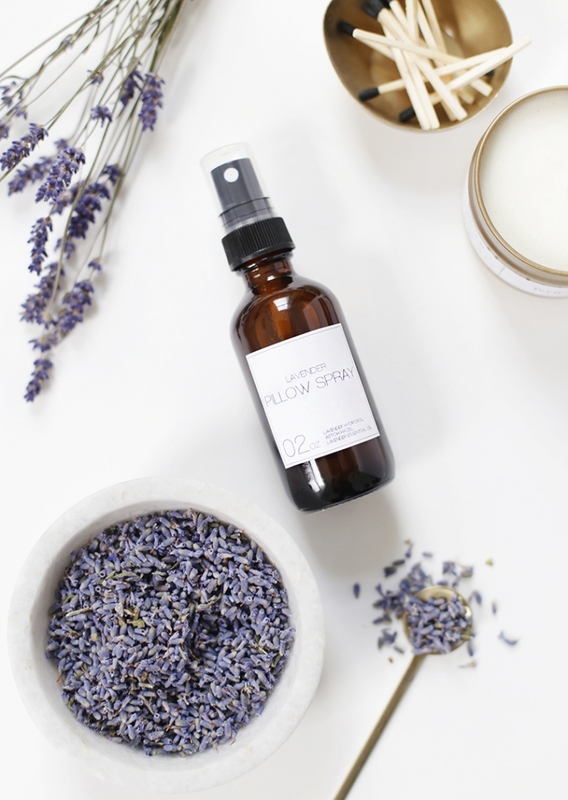 This lavender spray isn’t typical: it contains lavender hydrosol and just add a bit more witch hazel, which give it more of that natural, herby scent. Though you may skip the hydrosol and enjoy a usual lavender smell.